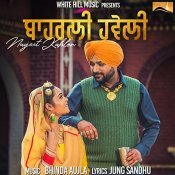 White Hill Music are proud to present the brand new single released by Navjeet Kahlon entitled “Bahrli Haveli” featuring Bhinda Aujla!! 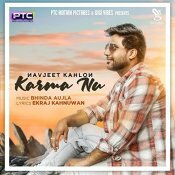 Navjeet Kahlon is finally back with his eagerly anticipated brand new single entitled “Karma Nu“, Music by Bhinda Aujla!! Navjeet Kahlon is back with his highly anticipated brand new single entitled “Agg” featuring Aman Hayer!! Navjeet Kahlon is back with his brand new single entitled “Rakhan Wala Tu” Produced by Beat Minister! ARE YOU Navjeet Kahlon? Contact us to get a featured artist profile page.